Every season we nominate three Ski Pass Offer weeks. 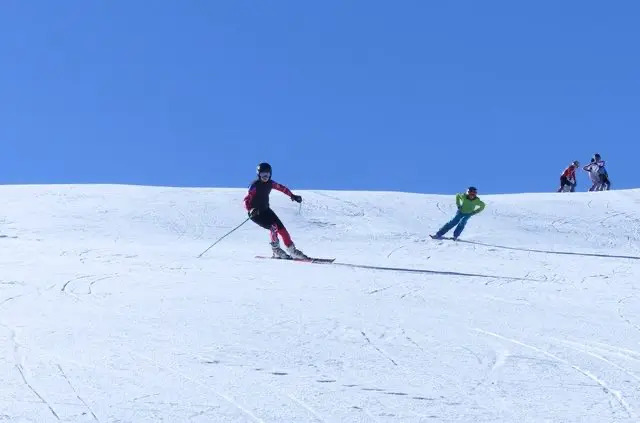 For these weeks the Val d’Isère ski pass costs around £201* (2018-19 price) including Carré Neige, saving you over £70 compared to the full adult 6 day ski pass. You must pay for the Ski Pass Offer in the UK ten days before your holiday. For full details please see our Ski Pass and Discounts page.